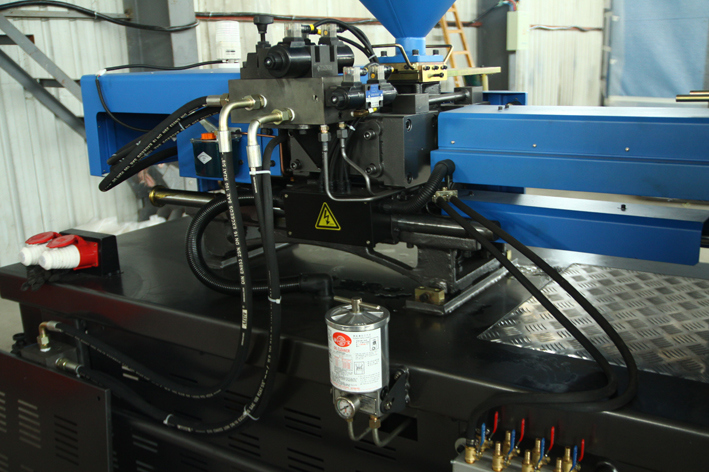 Servo energy saving injection molding machine output power changes with the loading changing. There's no extra waste of power. The motor doesn't work while cooling, electricity consumption is 0. 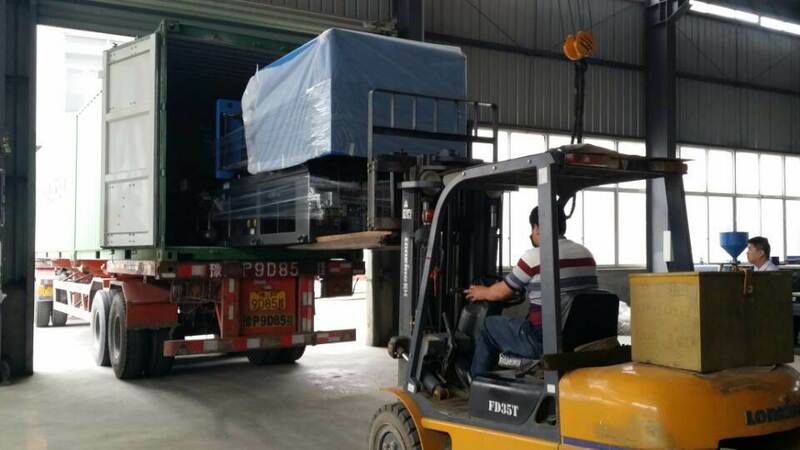 As compared with the tradition injection molding machine, the servo machine can save electricity 20%-80% that brings you excellent profit. As compared with the traditional fixed pump injection molding machine, it saves energy 20%-80% under the same working condition. 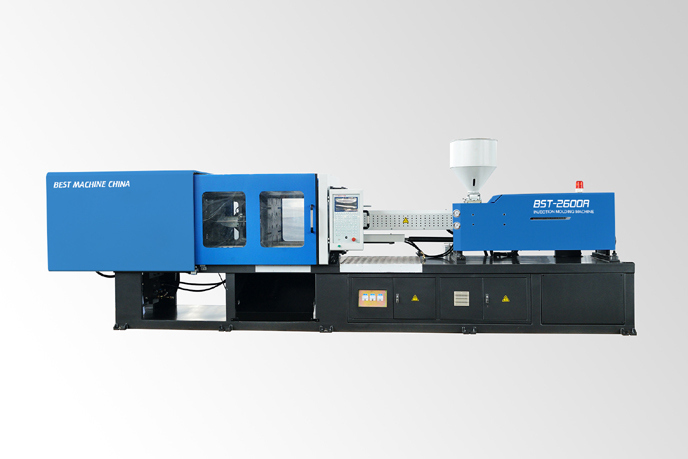 The pressure and flow of servo drive system applies closed-loop control, as compared with the traditional injection molding machine, it greatly increases repeatability precision of injection molding. 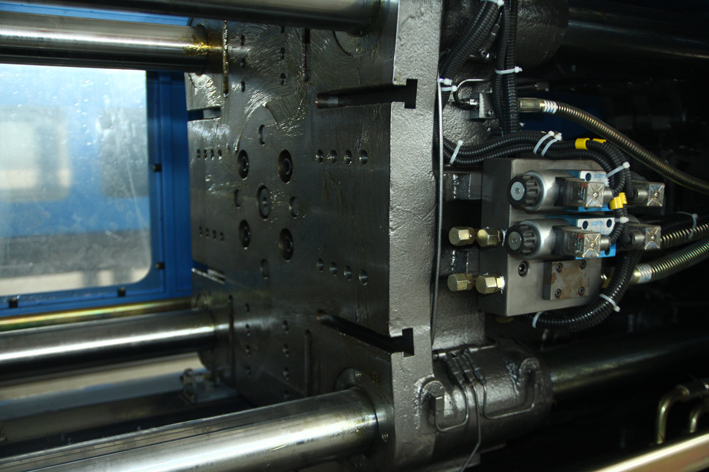 Fast response servo drive, the start time faster than that of the traditional injection molding machine by 50%. 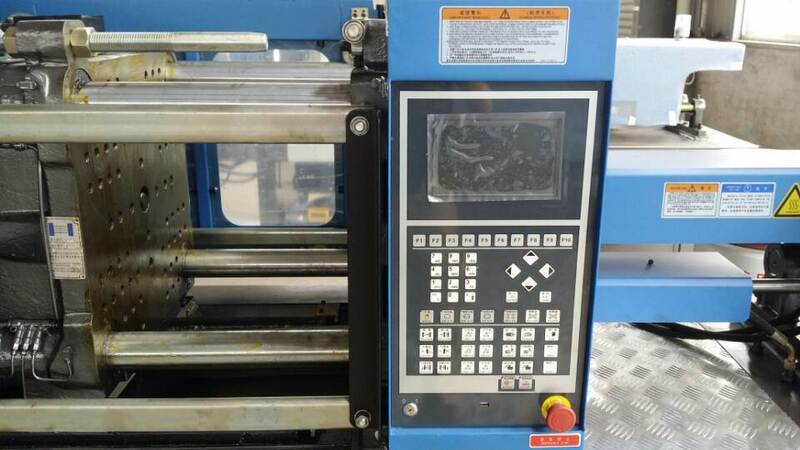 The complete machine runs under low noisy, low speed operation and quite. The servo motor output hydraulic oil according to proportion to avoid extra heat. 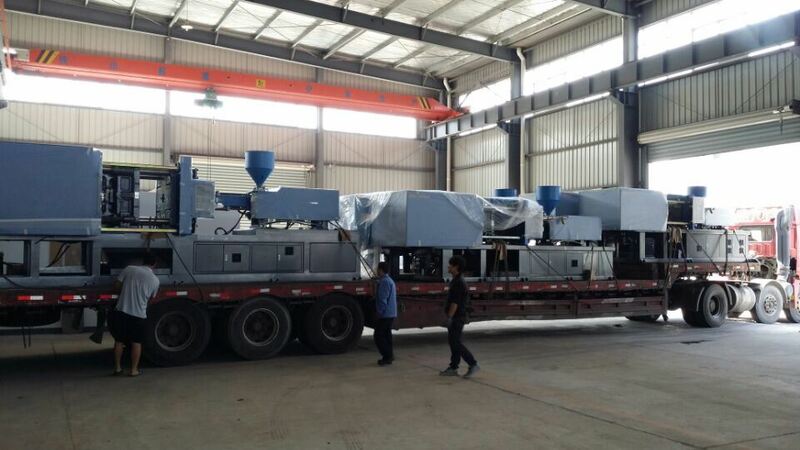 Even the hydraulic oil need not to be cooled to realize excellent water saving.